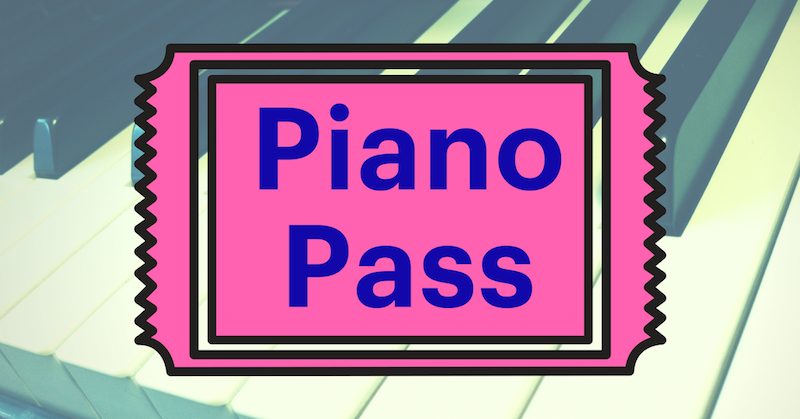 Click here to purchase your Piano Pass before booking class times. Click here to book class times between June 10-August 17. How does Piano Pass work? 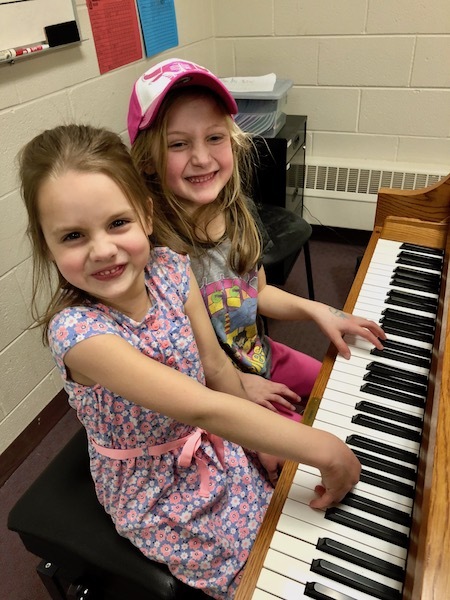 Unlimited group piano classes between June 10-August 17, 2019. Incredible value! Flat rate of $225.00 for unlimited classes. Maximum three students per class. 30-minute classes, at least 3 classes scheduled per week. Use our app Wellness Living Achieve to drop into classes whenever you’d like throughout the summer. 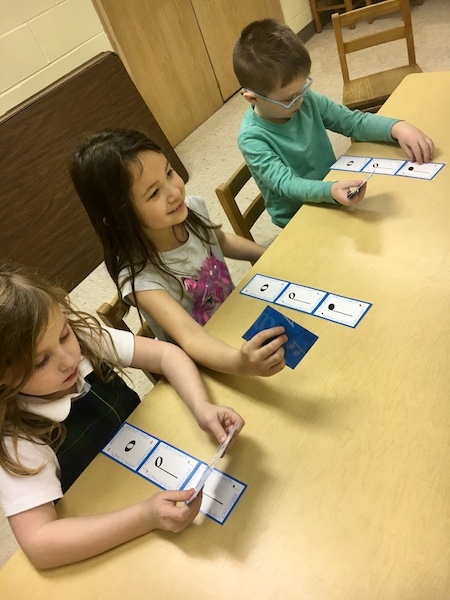 Students work at different “stations” during each class: One-on-one with the teacher, practicing on a keyboard with headphones, music theory worksheets, and group games. Piano or keyboard at home required. We’ll help you rent or purchase a piano if needed. 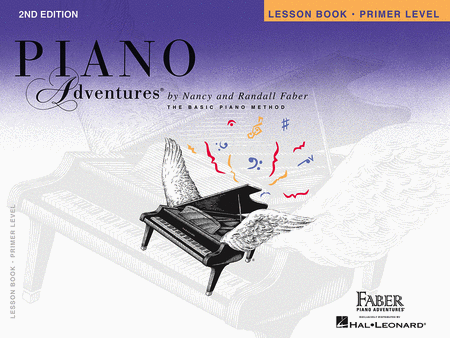 If you don’t have piano books already, you will receive Primer Level books at your first class (charged separately). For terms and conditions, see our class policy. All classes held at the Christian Reformed Church of Western Springs – 5140 Wolf Road, Western Springs, IL 60558.